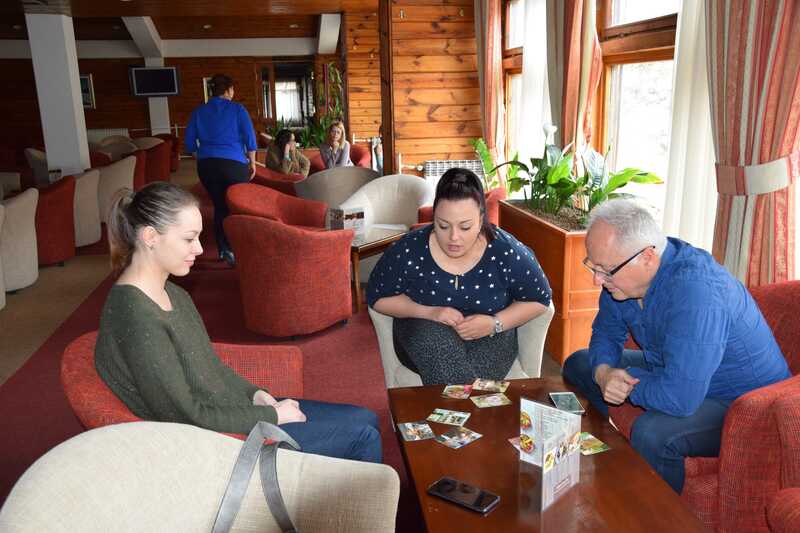 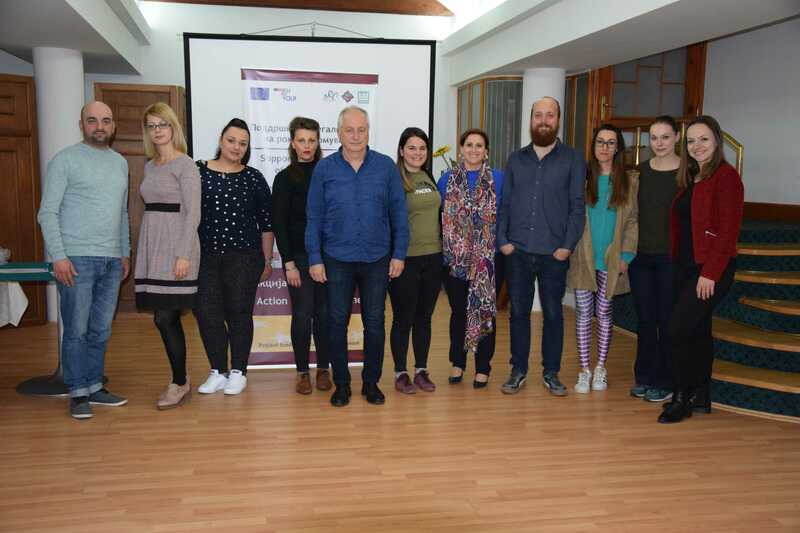 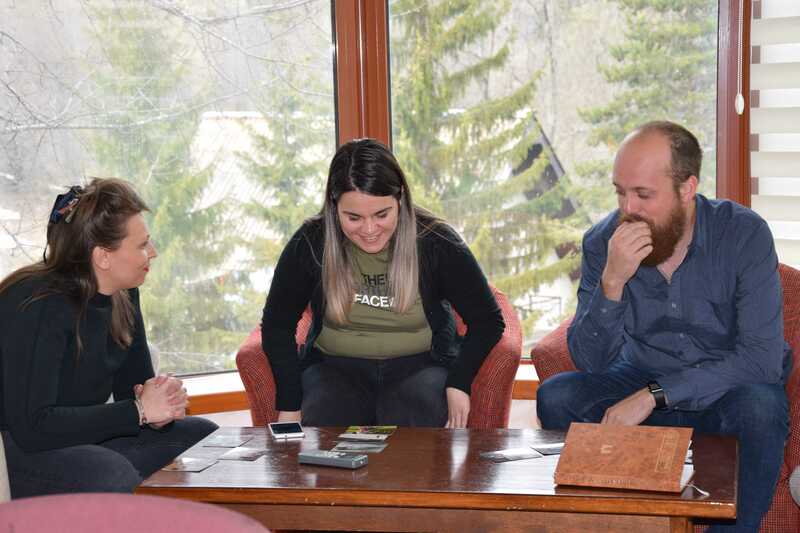 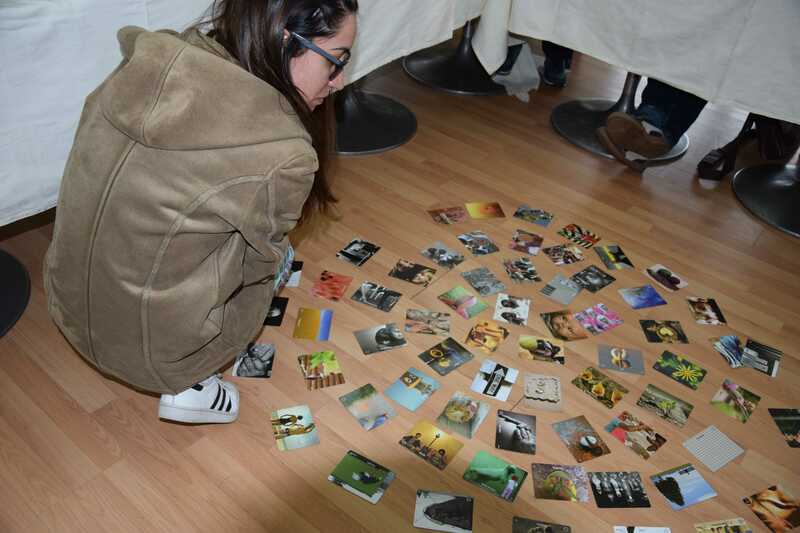 The second two-day training for improved communication with vulnerable group of citizens was held on 02 and 03 April 2019 within the framework of the project “Supporting legalization of Roma housing” with representatives from the municipalities of Kumanovo, Stip, Veles, Kocani and Kichevo. 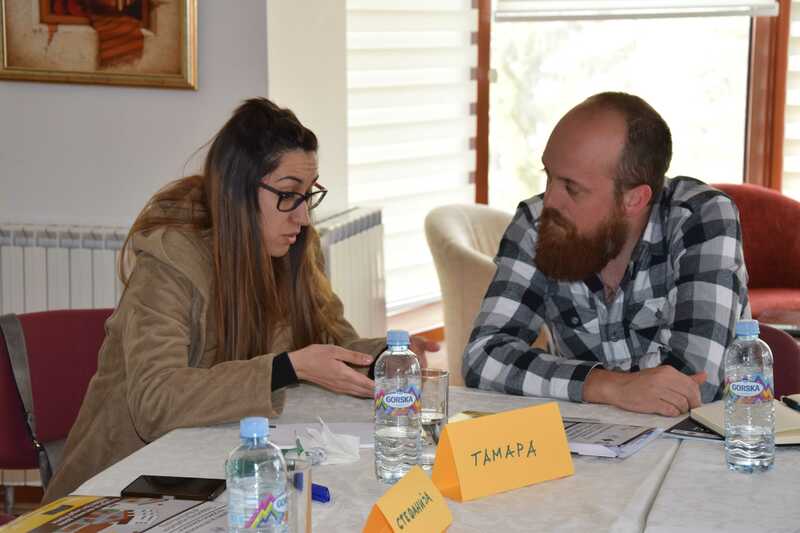 At the training, the participants had the opportunity to upgrade and strengthen their communication skills to assist Roma in accessing administrative justice in order to complete the legalization procedures. 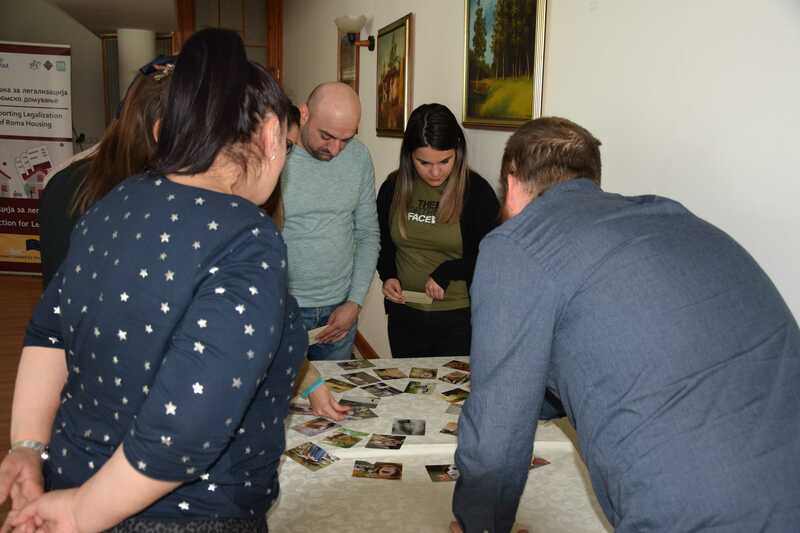 Through presentations and exercises using the Points of You methodology, the importance of communication as a process and tool in establishing a relationship with the Roma community was presented. 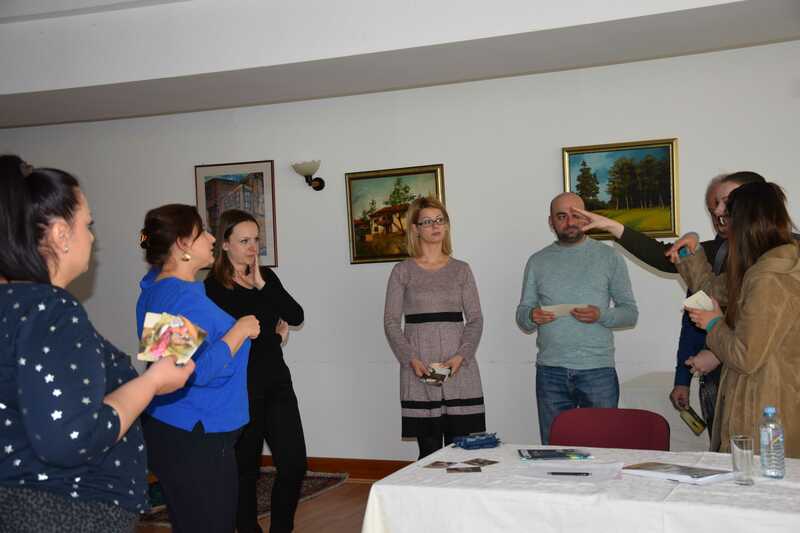 Motivation techniques, professional ethics and leadership, as well as strategies and tools for overcoming conflict situations were part of the training agenda. 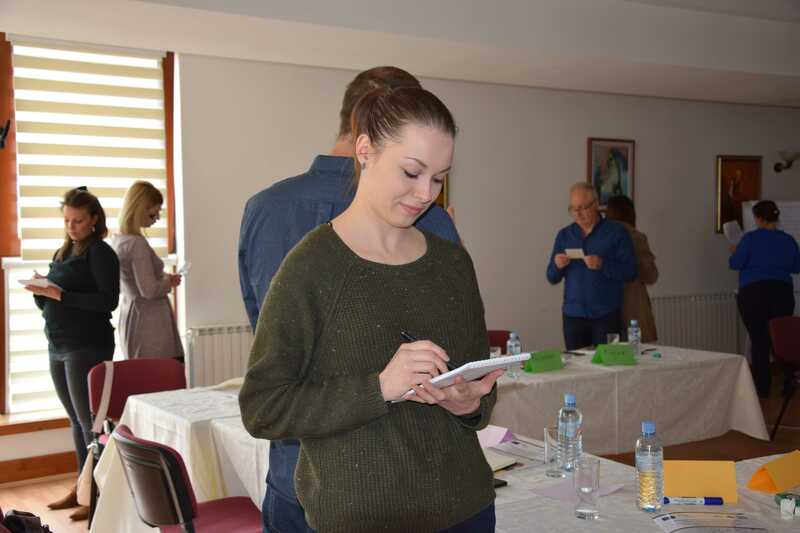 The training was conducted by two trainers Vesna Kardalevska and Marija Akimovska in cooperation with the project team.